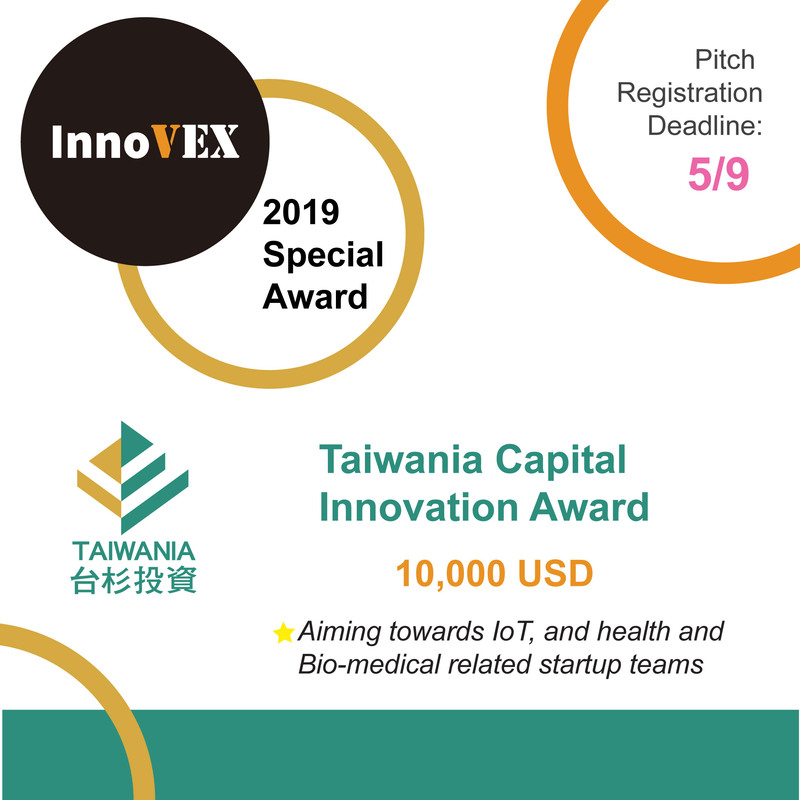 Announcing Taiwania Capital Innovation Award! 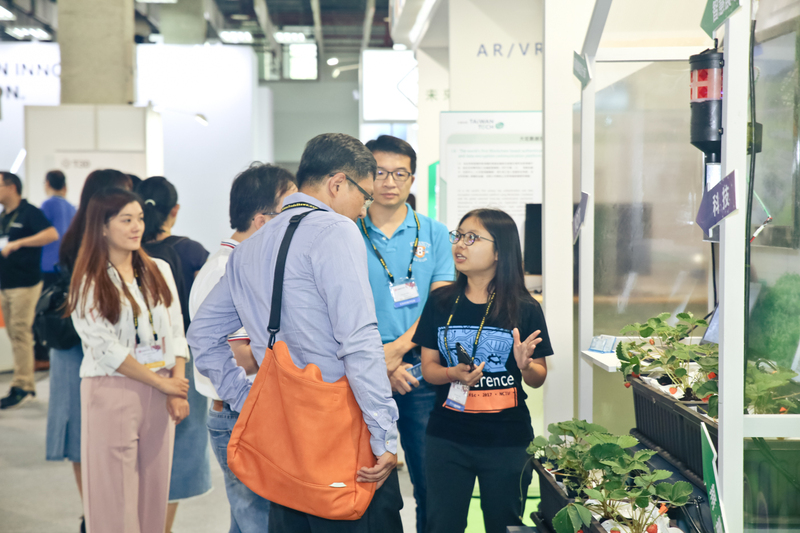 Attention all AI, IoT & biotech, medical material, and other technology related teams; this is your chance to shine! 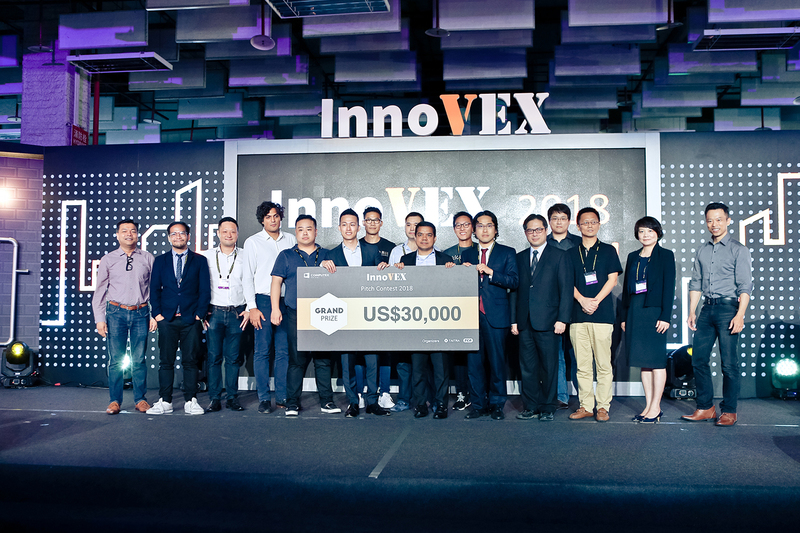 In addition to the Taiwan Tech Award, Taiwania Capital Management Corporation will give out USD 10,000 to one team with great potential in the InnoVEX Pitch Contest. 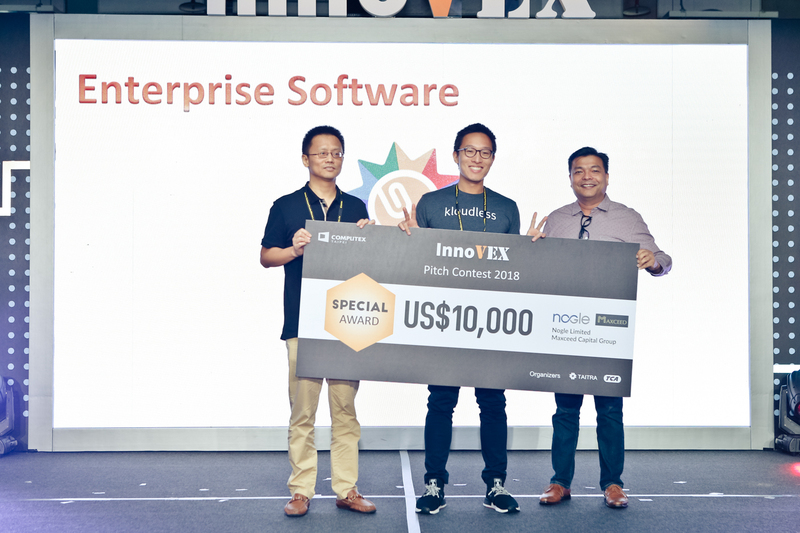 As a VC firm investing in early stage companies, startups can get more than just the cash prize! Collaboration, investment, networking, partnership; are all possible! 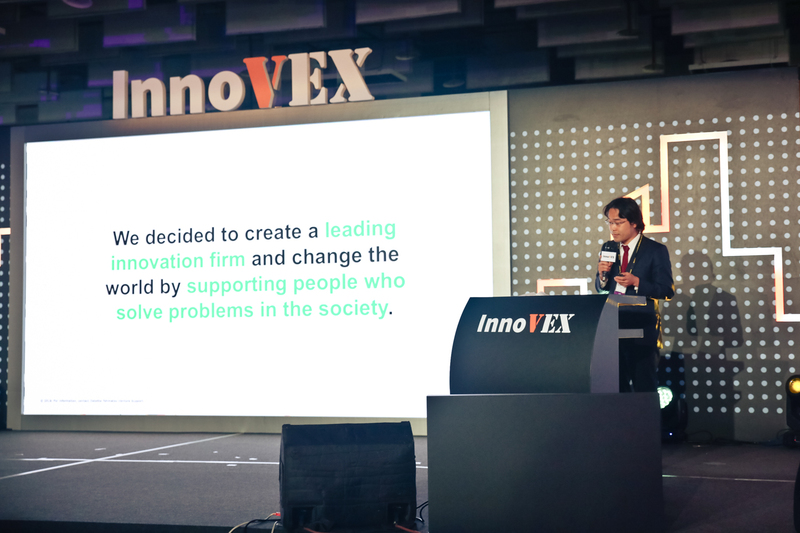 Sign up for the InnoVEX Pitch Contest before the deadline of May 9! Join the pitch contest here! To know more about Taiwania Capital Management Corporation, visit their website. 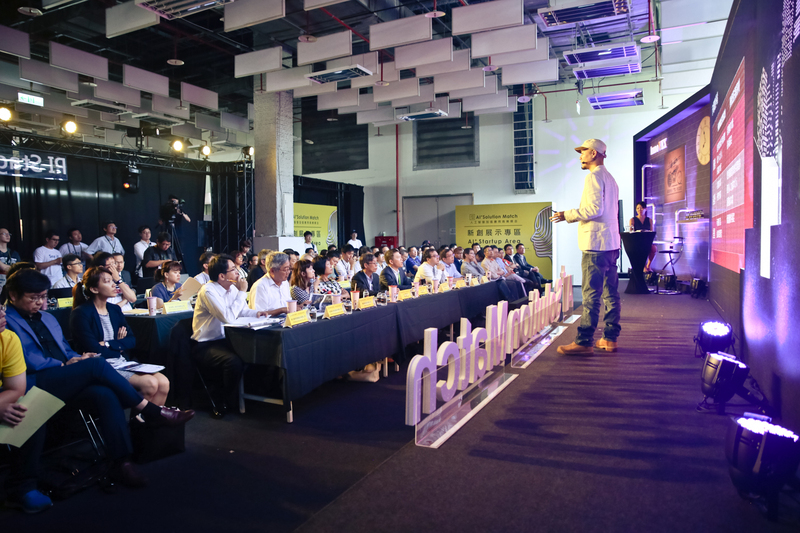 Mr. Hsu found TXA Private Board which is the largest Advisory Board organization in Taiwan with records of over 260 board meetings in major cities in Asia. 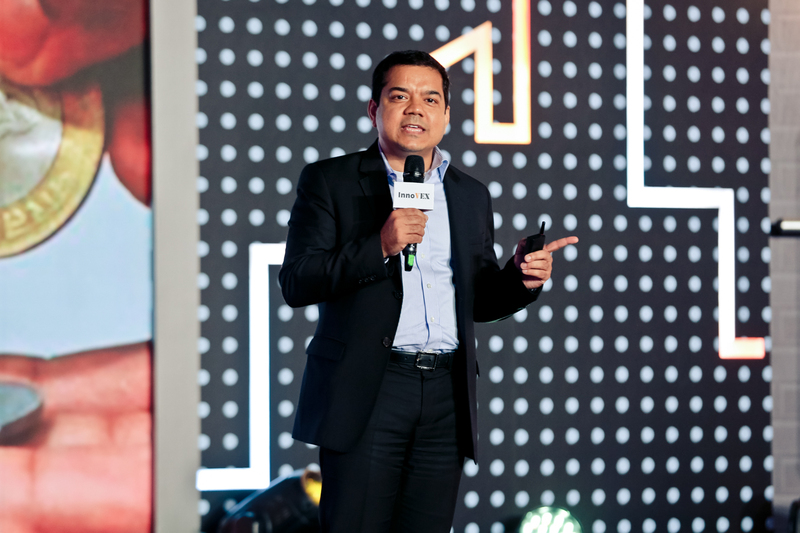 Mr. Hsu has nurtured over 600 startups with over 20 listed in Taiwan Stock Market. 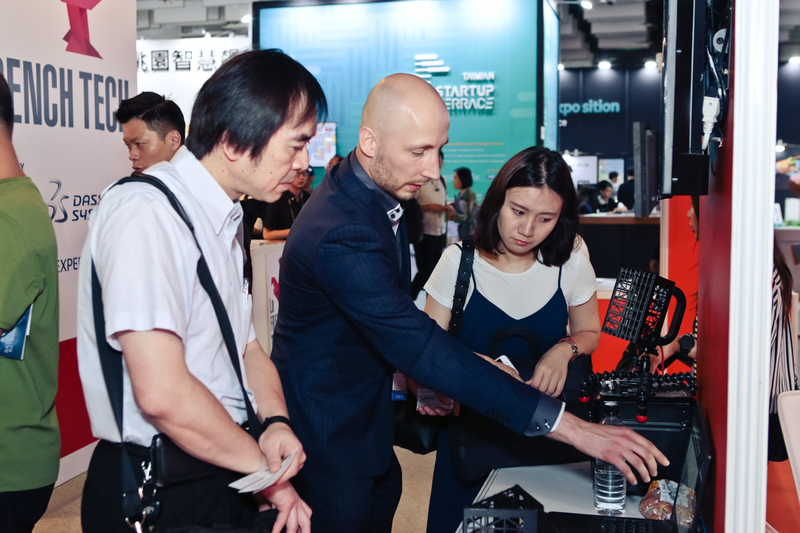 Mr. Hsu has over 20 years of experience on business consultant, corporate training, new business development, venture investment, and startup incubation. Dr. Jeff Karp works in the fields of drug delivery, medical devices, stem cell therapeutics, and tissue adhesives. He has published over 125 peer-reviewed papers, with >17,000 citations, and has given over 300 invited lectures. 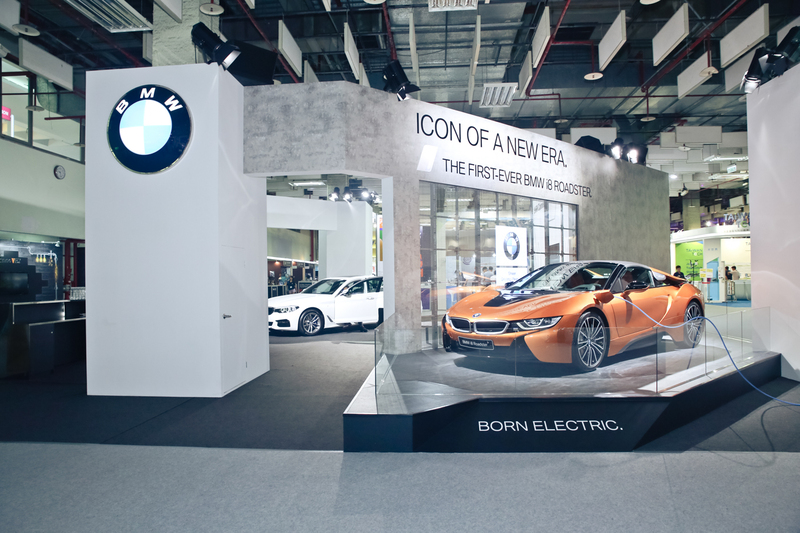 He has over 100 issued or pending national and international patents. Several technologies developed in his lab have led to multiple products currently in development or on the market and for the launch of seven companies that have raised over $180 million in funding Karp has received over 50 awards and honors. Boston Magazine recently recognized Karp as one of 11 Boston Doctors Making Medical Breakthroughs. The Boston Business Journal recognized him as a Champion in Healthcare Innovation and MIT’s Technology Review Magazine (TR35) also recognized Karp as being one of the top innovators in the world (three members from his laboratory have subsequently received this award). Karp was elected to the American Institute for Medical and Biological Engineering’s College of Fellows in 2013 and a fellow of the Biomediacl Engineering Society (BMES) in 2018. In addition to his research goals, Karp is dedicated to developing the careers of the next generation bioengineers at the forefront of regenerative medicine. He was selected as the Outstanding Faculty Undergraduate Mentor among all faculty at MIT and he received the HST McMahon Mentoring award for being the top mentor of Harvard-MIT students. To date, 20 trainees from his laboratory have secured faculty positions. John Jorritsma is a Dutch politician. He has been mayor of Eindhoven since 13 September 2016. He was the King's Commissioner of the Dutch province of Friesland between 16 May 2008 and 12 September 2016. Jorritsma was a member of the States of North Brabant from 1994 to 1998. He was mayor of Cranendonck between 1997 and 2002.